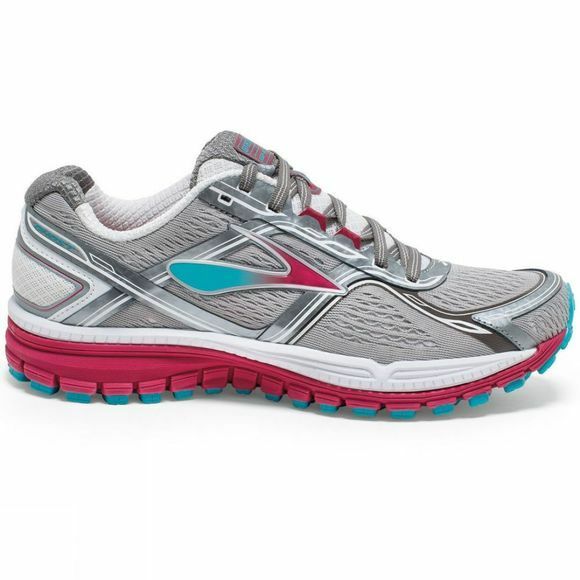 The new Brooks Women's Ghost 8 wide hits the trifecta of balance, cushion, and light weight. New engineered mesh upper offers improved fit and function, giving you structure where you need it and breathability where you want it. 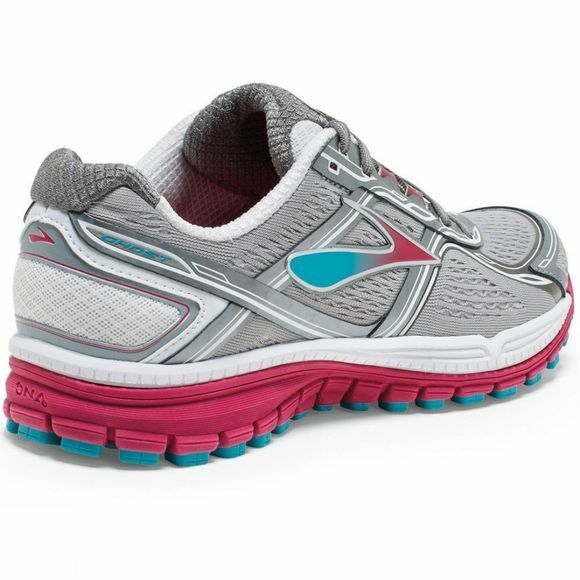 Plus, the upper is now virtually seamless, giving you an even more comfortable, sock-like fit. It all comes together to make the Ghost 8 a scary good ride.